 The most unique way to see the Gold Coast by water! 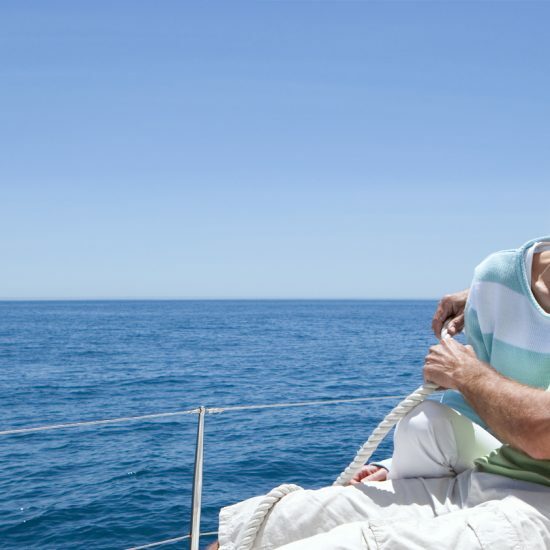 From the moment you step aboard you will understand why Gold Coast Sail is unique and superior in sailing/cruising boat charter. 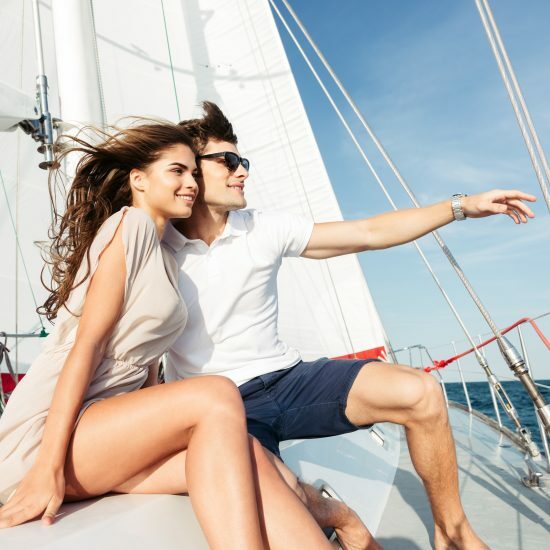 Our beautiful 45foot Hunter Sailing Yacht is the largest and best appointed sailing vessel for charter on the Gold Coast. 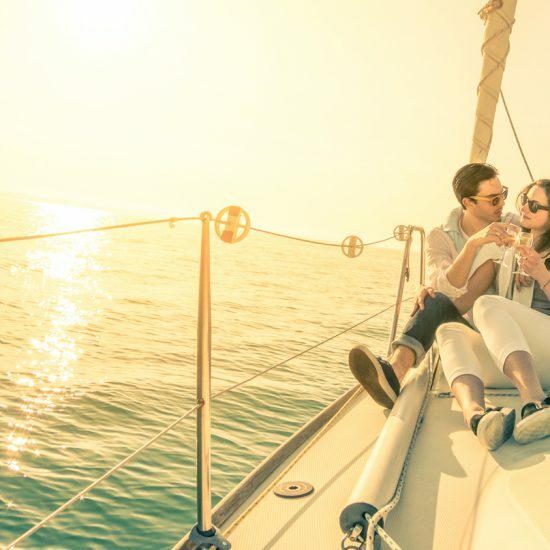 From the comfortable covered cockpit, to the expansive decks, our yacht is set to impress.